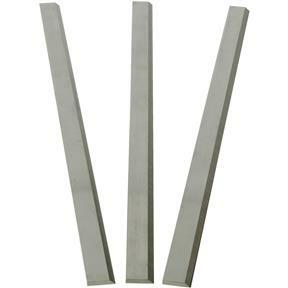 Top-quality 13" replacement planer knives are designed for use with our Model G1037 13" Planer / Moulder. Set of 3. Recently purchased this set of blades for my Grizzly G1037 to have a second set on hand. Will be time to change out the originals soon. Fair cost for OM replacement blades found. Purchased several Grizzly stationary woodworking tools a few years ago and have been pleased with all my Grizzly products.